Gillian Hudson first became interested in the Music Together® program after attending a demonstration class with her one year old daughter in September 2011. She fell in love with it instantly and found the experience had a deep and life changing impact on her. Gillian had always loved listening to music and dancing but never felt she had any particular “talent” to sing in front of others. Music Together empowered her to sing and make music, and soon singing and jamming became part of everyday life with her family. Watching the positive impact music making had upon her daughter’s development and enjoyment was a true delight. In July 2012 Gillian completed the Teacher Training Course in Osaka, Japan, and in August 2012 gained approval to become a Centre Director and opened her own center in Shinjuku, Tokyo – Ochiai Music Together. Committed to professional development, Gillian continues to grow as a teacher and increase her music knowledge and teaching skills. In January 2015 Gillian started to learn guitar through the Music Together satellite program `Guitar for Grown-Ups` and often brings her mini-Martin guitar to class. In December 2015 the Center for Music and Young Children in Princeton, NJ, awarded Gillian `Certification Level 1` status for outstanding achievement in teaching, musicianship, program philosophy, and parent education. Gillian has always been interested in culture and the impact it has upon all areas of life. One of the things she particularly likes about Music Together is the way it includes songs from so many different parts of the world enabling families to enter into and explore diverse cultures. She is committed to life-long personal development and education, and loves learning new skills and discovering new worlds of interest. 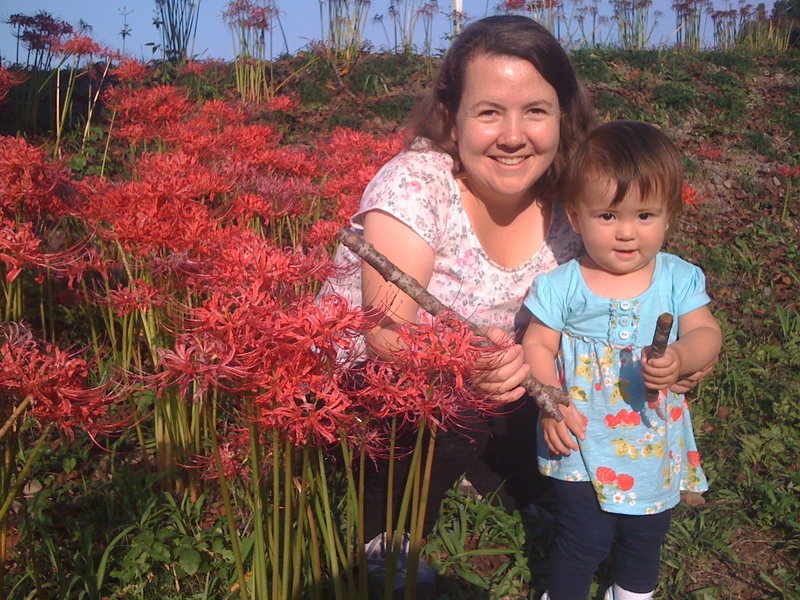 Gillian is from London in the UK and now lives in Kamiochiai with her Japanese husband, 5 year old and 2 year old daughters, and dog. Her husband, Tsuyoshi, runs a European antiques shop in the neighbourhood, called Hudson Antiques. Awarded Music Together Certification Level 1 status by the Center for Music and Young Children in Princeton, NJ. Completed a two-day training workshop with the Tokyo Toy Museum, earning a Toy Instructor Certificate. Completed the Music Together Teacher Training Workshop in Osaka, Japan. Emergency First Response Care for Children. Am trained in providing emergency first aid care to infants, children, and adults (including CPR and AED). Course attended in Tokyo, validated by PADI, Japan. Awarded by Cambridge ESOL, University of Cambridge. (日本語能力試験)　Awarded by the Japan Foundation and Japan Educational Exchanges and Services. 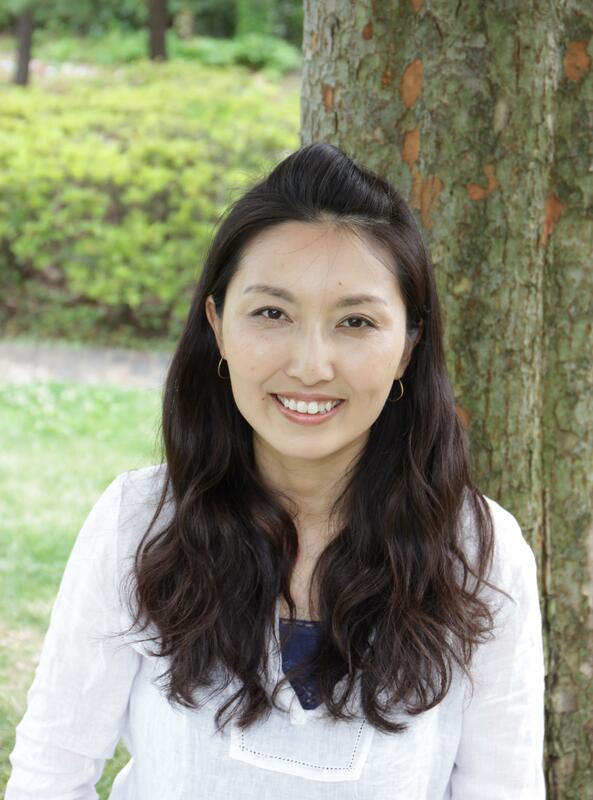 Fumi instantly became enthralled by Music Together® when she joined Ochiai Music Together with her one year old son in 2013. Impressed by the great program which makes music in an informal setting, allowing children to express themselves spontaneously according to their own individual impulses and sensibilities, she was firmly convinced that it was a method which makes every parent and child happy. A lifelong love for music, and a fascination with Music Together, led her to become a facilitator of the program herself. Fumi successfully completed her Music Together teacher training in 2015. “I have been playing the piano since I was a little child and love all kinds of music from all over the world. I feel very fortunate to have found Music Together.